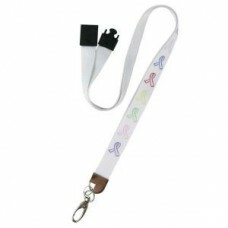 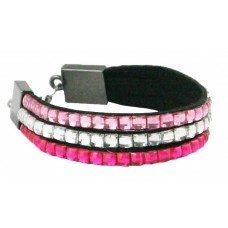 ProCure Bling Ribbon Lanyards in Bulk. 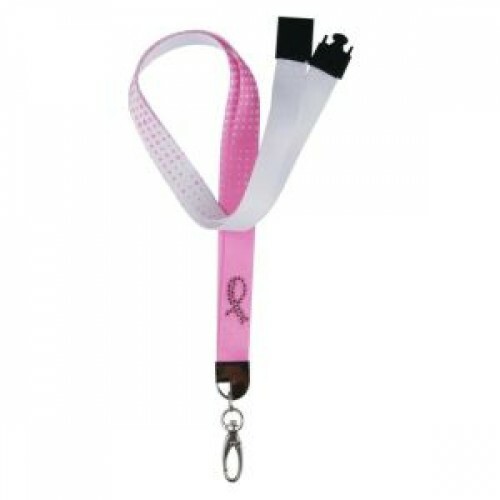 This ProCure Ribbon Lanyard is perfect for medical professionals looking to add a little extra bling to their everyday workwear. 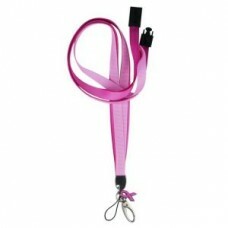 ProCure's Bling Ribbon Lanyard features a swivel spring trigger hook clip, fashionable bling ribbon on the front, Break-a-way safety clip, pink ribbon straps with a crystal-embellished ribbon, and more! 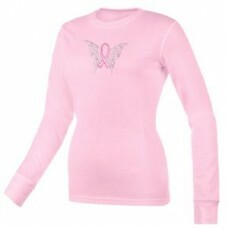 *Your proactive purchase will directly benefit cancer research and patient services.